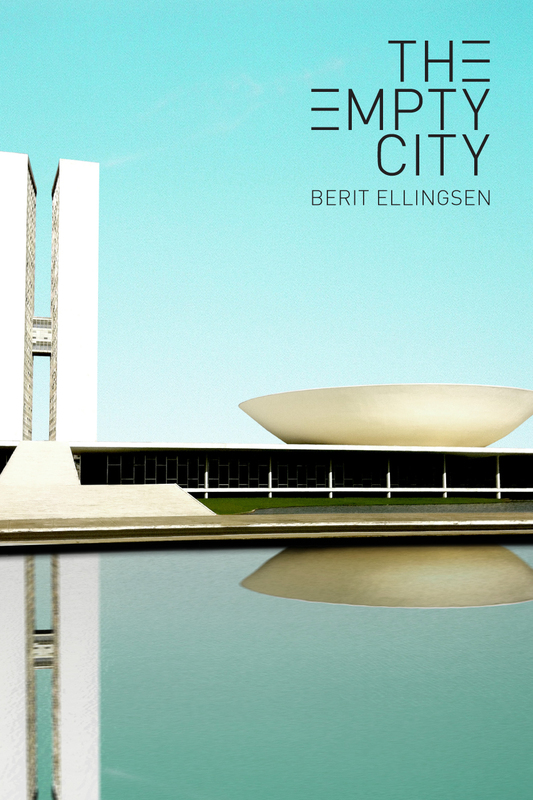 The Empty City was my first novel. 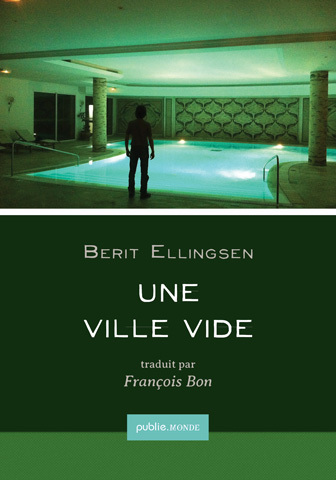 It was translated into French as Une Ville Vide by author Francois Bon. Introduction by translator Francois Bon, with five excerpts. Reading from Une Ville Vide by Francois Bon.